Unfortunately the title refers to my current drinking status – my lack of last night postage was because I passed out fully dressed on the bed! To be fair, A did too, so I think we were mostly tired. Cuban Night was a super fun date night – we had mojitos, cubanos, and plantains! We used a Stirrings mix as the base to make these yummy mojitos. For two drinks we used 3 shots of Cruzan rum, 1C of mojito mix, and 1C of club soda. I love love love mojitos and I thought this mix was just as good as a muddled drink. Of course the bar I worked at back home makes the best mojitos EVER but that is because they are made with love (and homemade simple syrup). Here is the website; see if you can spot me on the staff page! We used the George Foreman my mommy bought me in college to make the Cubanos. 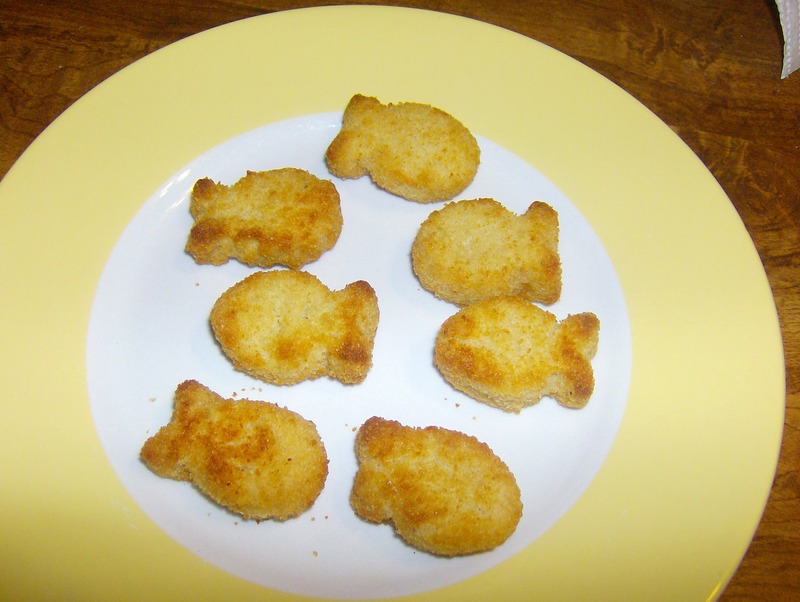 They were not authentic (of course not, because I don’t eat pork), but still pretty darn tasty. On the assembly line. We used “Portuguese rolls” from our grocery store. Mine was topped with yellow mustard, a slice of swiss cheese, 5 pieces of thin sliced turkey, 2 slices of turkey bacon, and pickle slices. We reheated the Goya brand plantains, and here was the final result. and the plantains were perfectly gooey! This morning A had to head off to grad school at Pace so I am all alone. I cheered myself up with a nice bowl of oatmeal. This was 1/3C oats cooked with a small banana; with 3T raisins stirred in; topped with 1T butterscotch chips and splash of skim milk. several trips to specialty stores in the Slope – I’ve been sending my daddy packages of neat candy and he called me last night with an order request! What is your favorite kind of non-American food? I’d say Thai. A recap and a theme night! I get super excited about anything involving a theme (I probably really should have done the sorority thing in college!) and A and I made a list of fun theme nights a bit ago. We finally got to do the first one, but more on that later. I scrapped the whole “wake up early” thing this morning and instead snuggled with A for more than an hour! xoox. 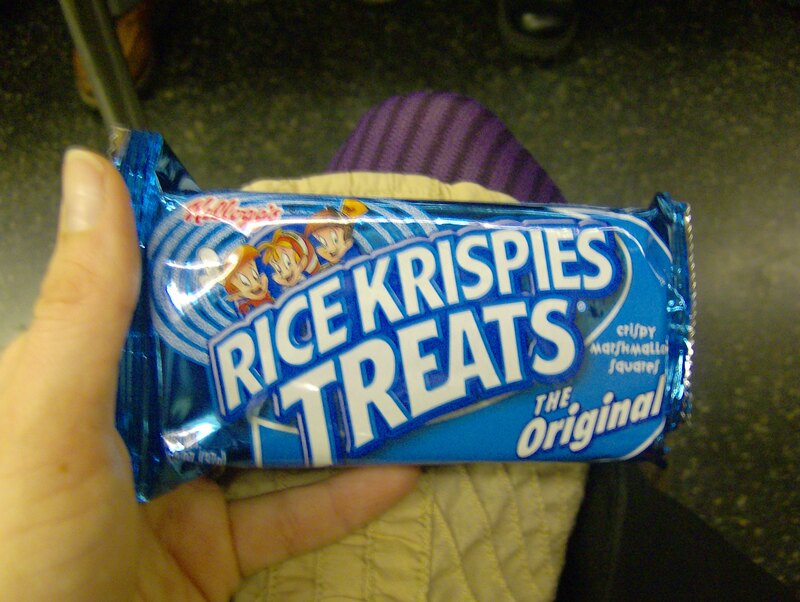 When I did get out of bed, late, I scrambled to the subway and bought this for breakfast. 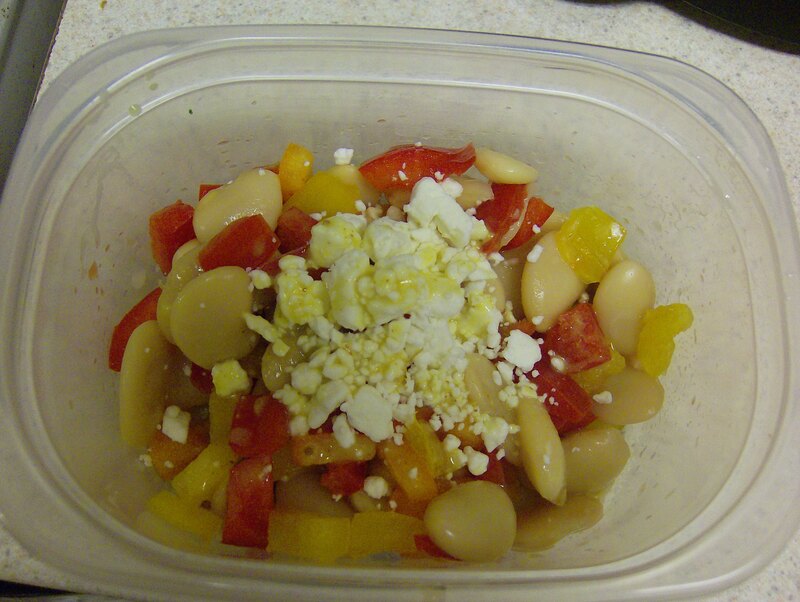 For lunch I packed a salad made with the second half of the butter beans. and homemade dressing – I shook the last of the mini jar of raspberry wasabi mustard with 1/4t evoo and 1/2t rice vinegar – yum! I was starving all day today. Prior to lunch I actually felt like I was going to pass out in the middle of a class! 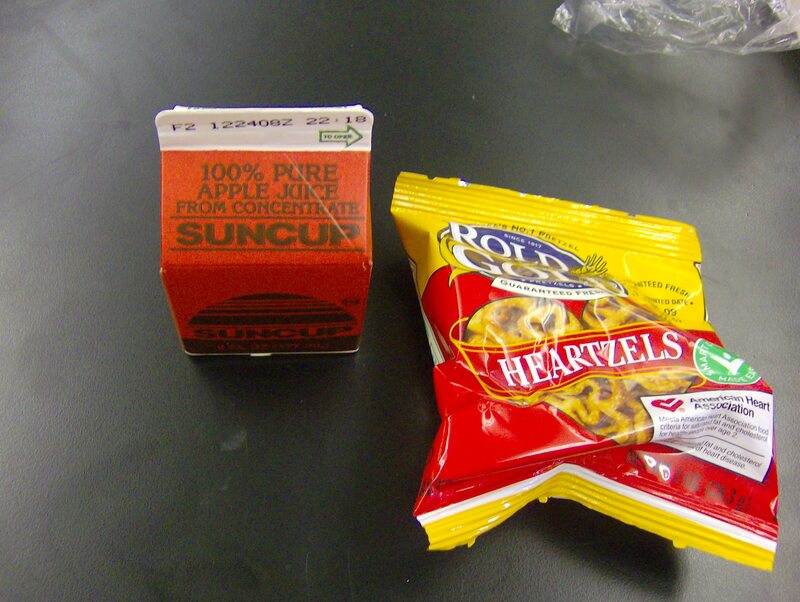 I had to stay for afterschool so I ate one of the school provided snacks – “heartzels” and apple juice. 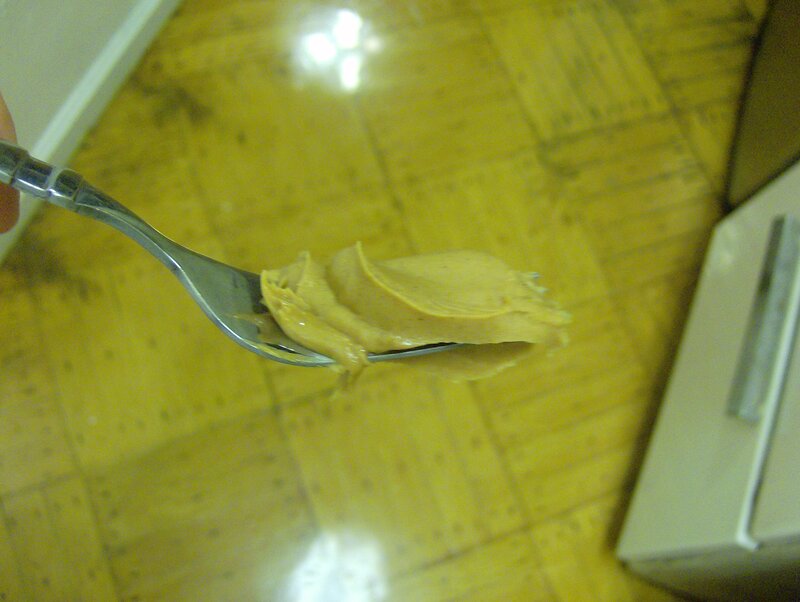 When I got home I couldn’t resist eating a big fork of peanut butter though! We ate in three courses while we watched the movie. 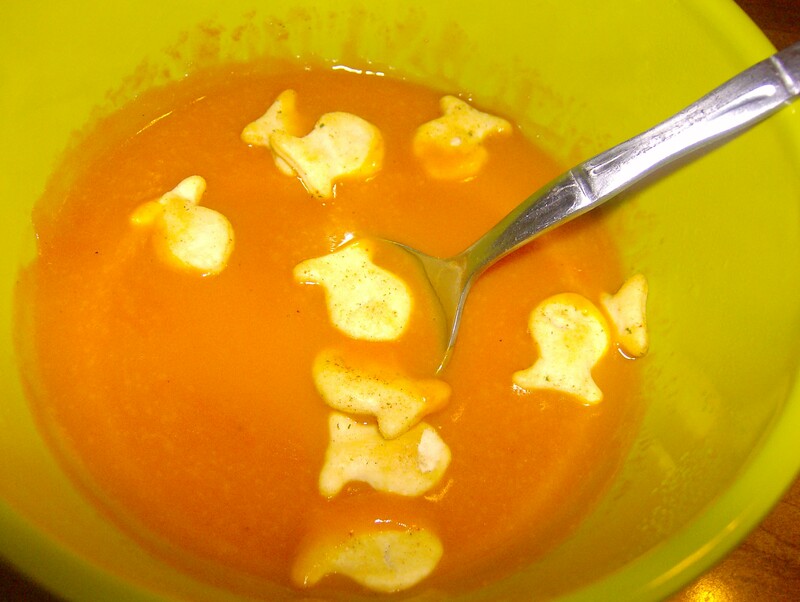 First, I swam a few mozzarella goldfish in some Pacific roasted carrot soup. 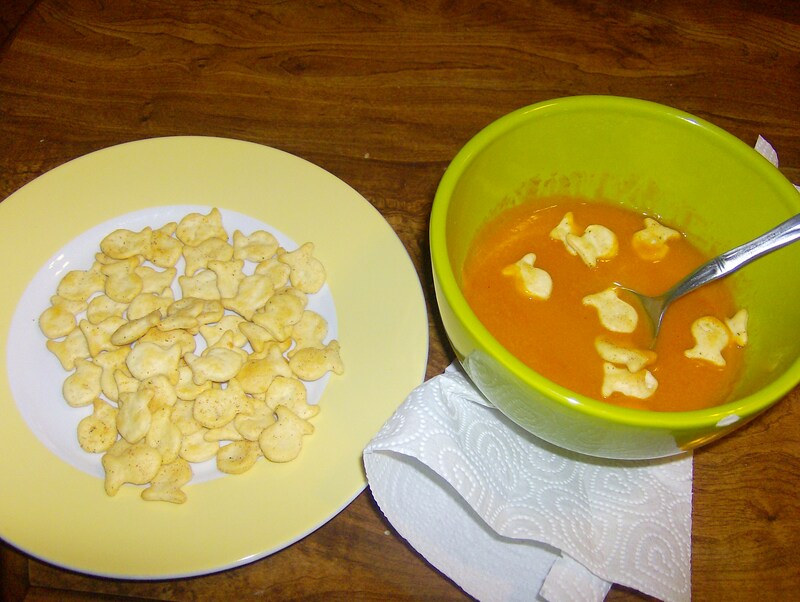 I ate most of my crackers on the side though, the soup wasn’t really a mixing flavor. 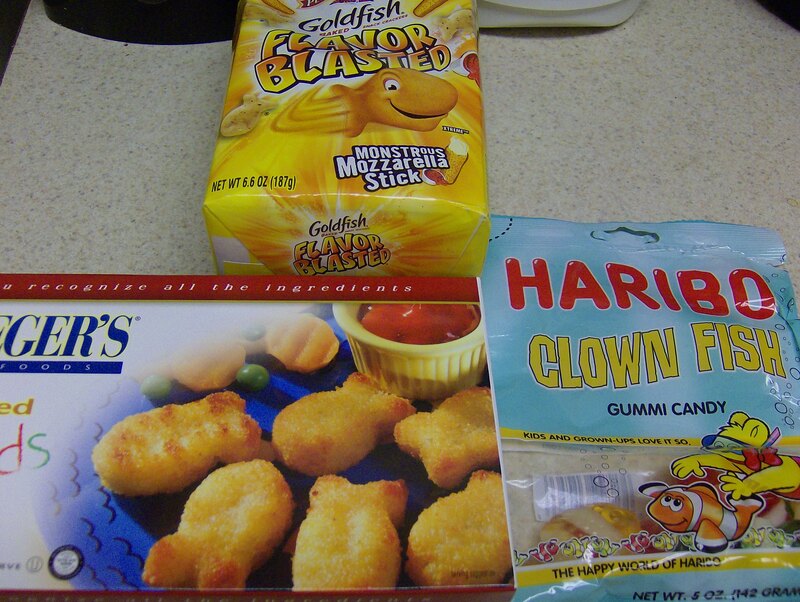 Next I ate my fish sticks. 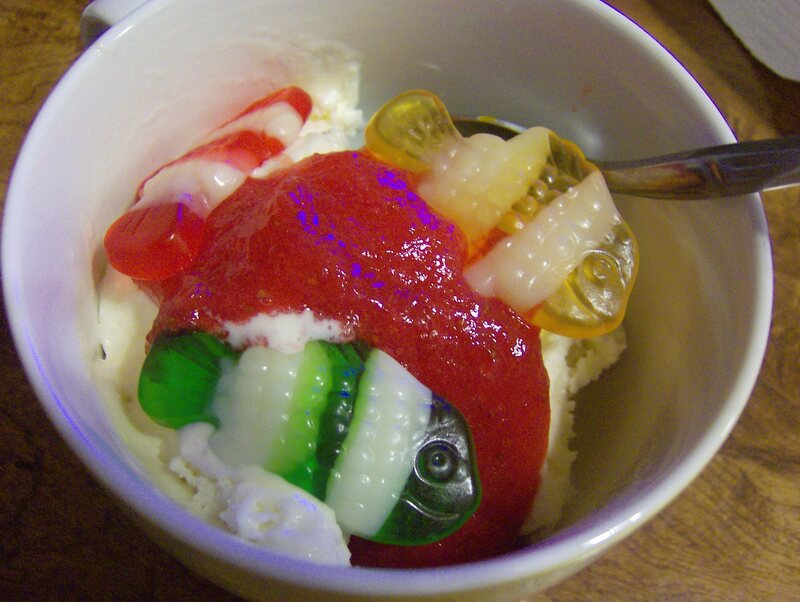 And finally I topped slow churned vanilla ice cream with some homemade strawberry jam and some gummy fish! I’m excited for my pd tomorrow; the topic sounds fun and I don’t have to go to school! I got an e-mail saying that breakfast would be provided and lunch was available for purchase at the museum cafe. Since we have less than $5 challenge dollars left the plan is to eat breakfast at home, snag a free snack, then pack a small meal for lunch. Catch ya in the AM!